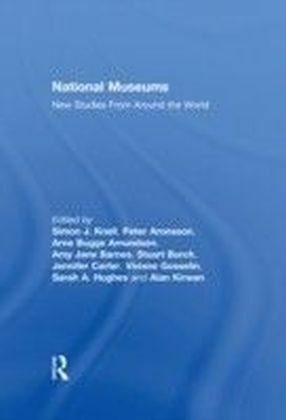 National Museums is the first book to explore the national museum as a cultural institution in a range of contrasting national contexts. 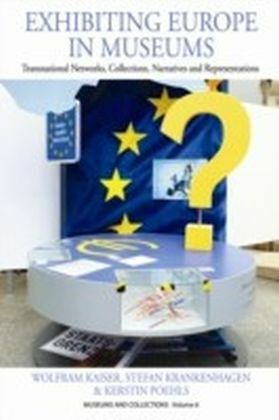 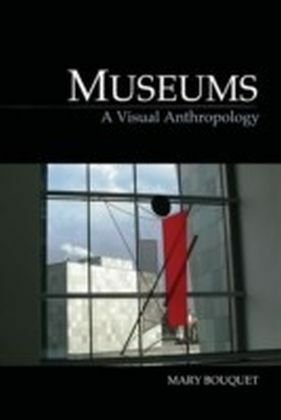 Composed of new studies of countries that rarely make a showing in the English-language studies of museums, this book reveals how these national museums have been used to create a sense of national self, place the nation in the arts, deal with the consequences of political change, remake difficult pasts, and confront those issues of nationalism, ethnicity and multiculturalism which have come to the fore in national politics in recent decades.National Museums combines research from both leading and new researchers in the fields of history, museum studies, cultural studies, sociology, history of art, media studies, science and technology studies, and anthropology. 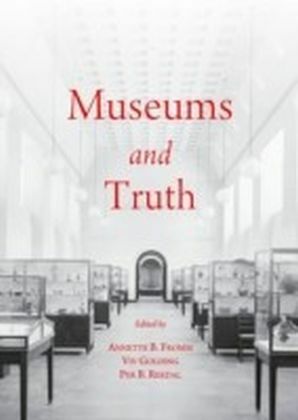 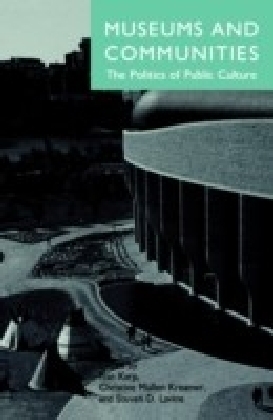 It is an interrogation of the origins, purpose, organisation, politics, narratives and philosophies of national museums.